FBI Park is supposed to have this law enforcement theme, but outside of the song titles and cover of the album itself, there really isn’t anything there. The music is all gangsta hip-hop instrumentals, but they just sound… well, for lack of better words, bad. They’re all stuff you’d expect to hear from a mid-nineties mixtape from the kid in the neighborhood who just heard “Gangsta’s Paradise” for the first time. There are some additional trap beats, but they’re quite compressed and loud in comparison to the hip-hop instrumental portion, and the whole thing ends up something that’s better skipped in one’s exploration of the DOAT discography. In August 2016, the Telepathic Data Storage record label deleted their entire discography, which unfortunately means that there are no embed links for bandcamp or other streaming services. 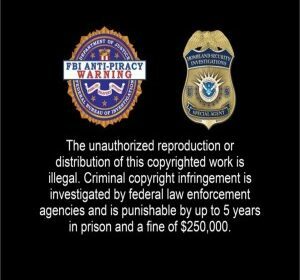 However, listeners may access FBI Park and other albums from the label by following this link.